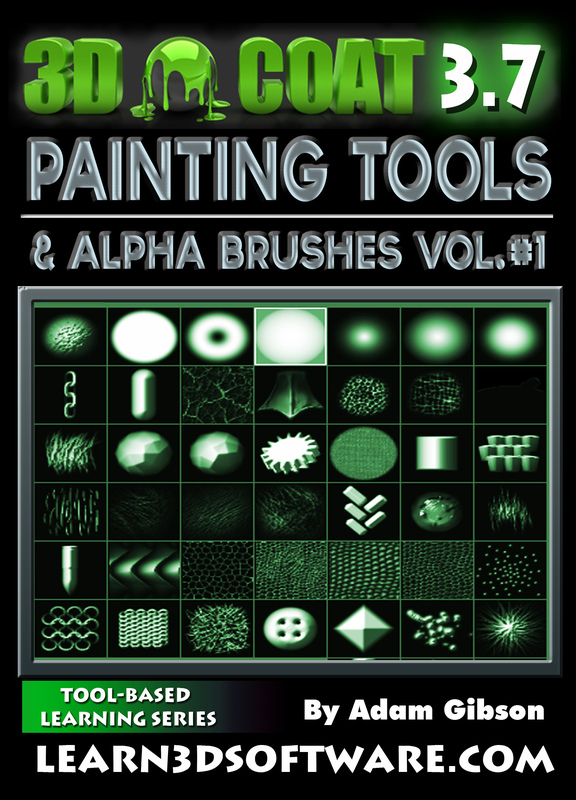 In this first volume 3D Instructor Adam Gibson shows the beginner 3D student how to use the paint and alpha brush tools to add extreme detail your 3D models. Running Time: 1 hrs. 16 mins.